One fair, two venues. 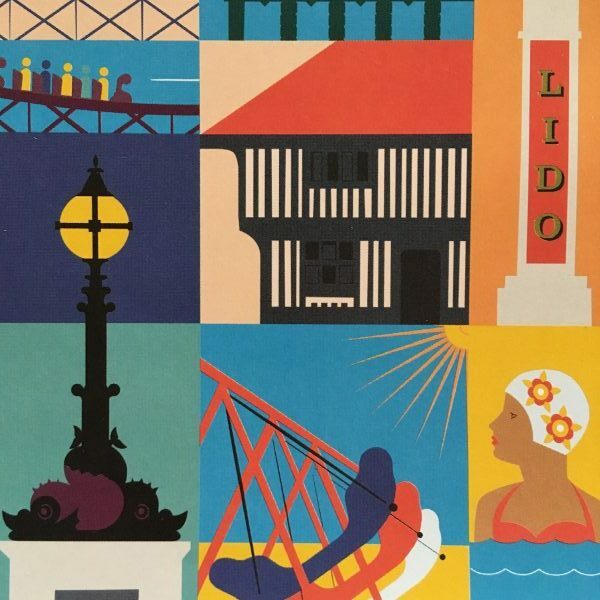 The Margate Illustration & Print Fair will feature innovative contemporary print makers, illustrators and designers working in the field of zines, linocuts, risographs and screenprints. Resort studio artists Natascha Maksimovic, Karin Brink, Nick Morley, Kim Conway, Jordan Gray, Charlie Cameron, Helen Brooker, Charlotte Savage Print and James Johns, will all be showcasing work as part of this event.